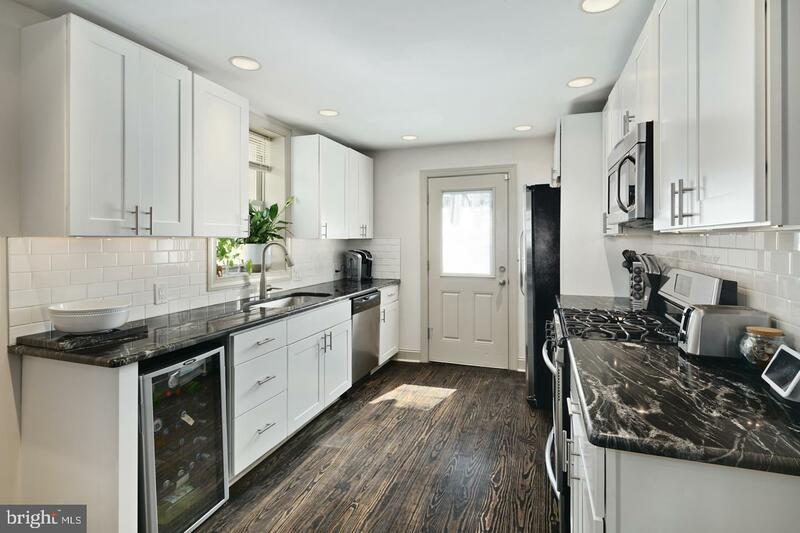 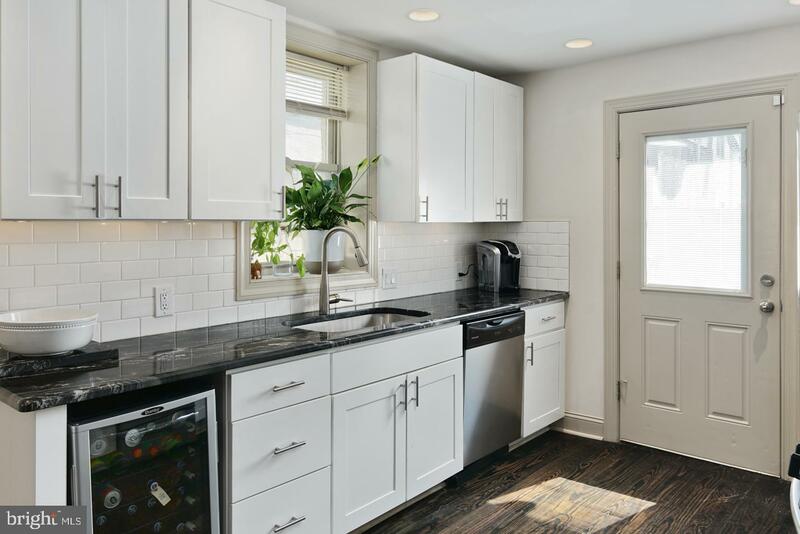 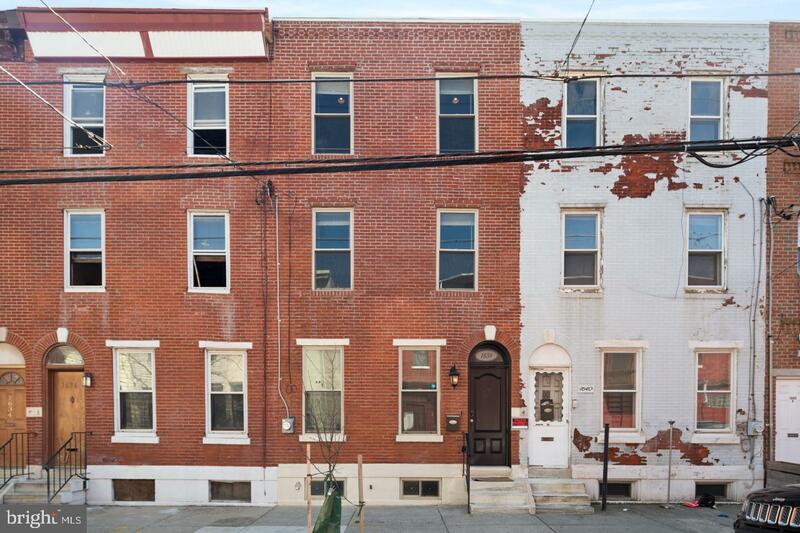 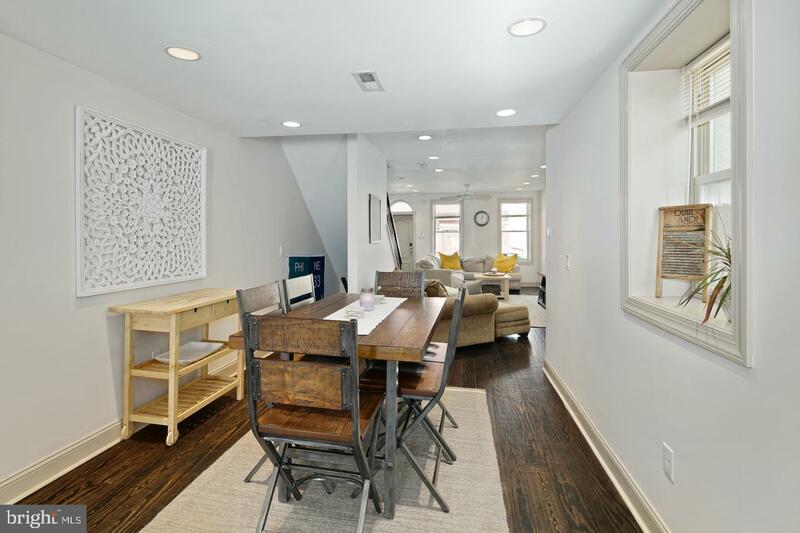 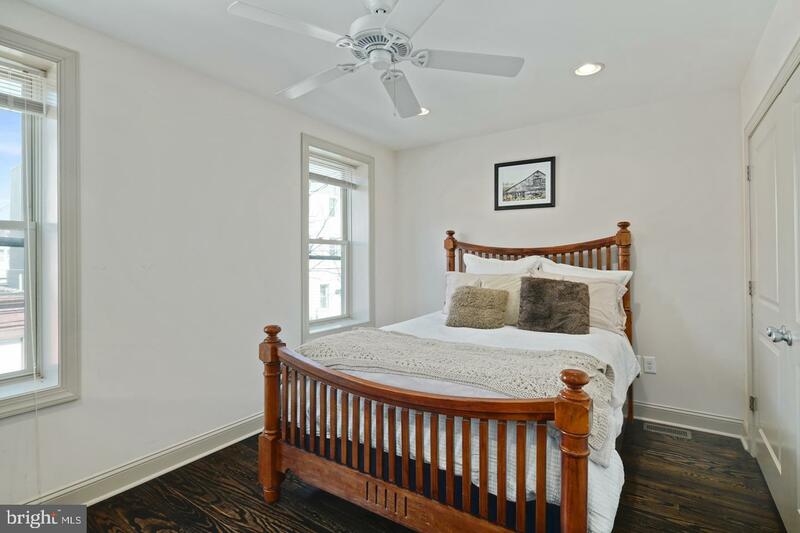 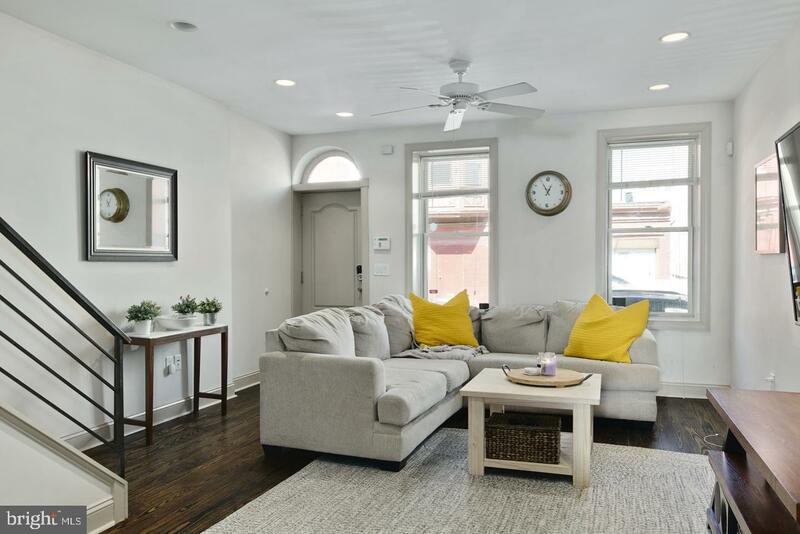 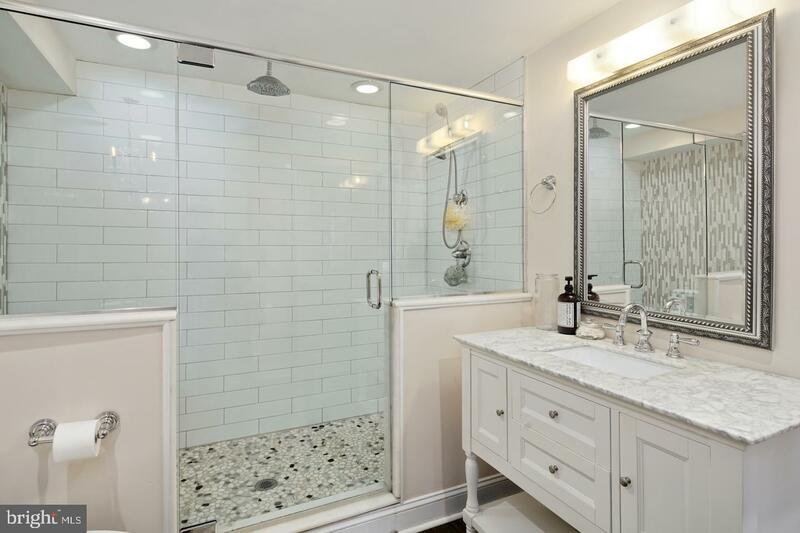 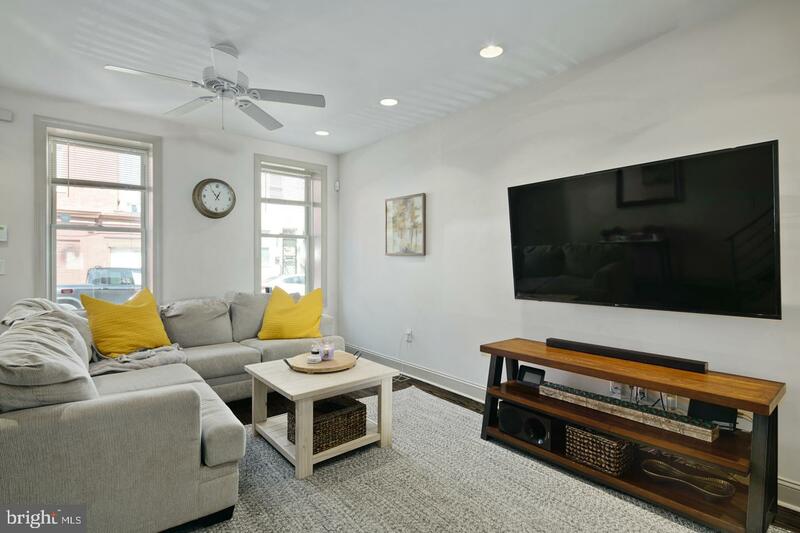 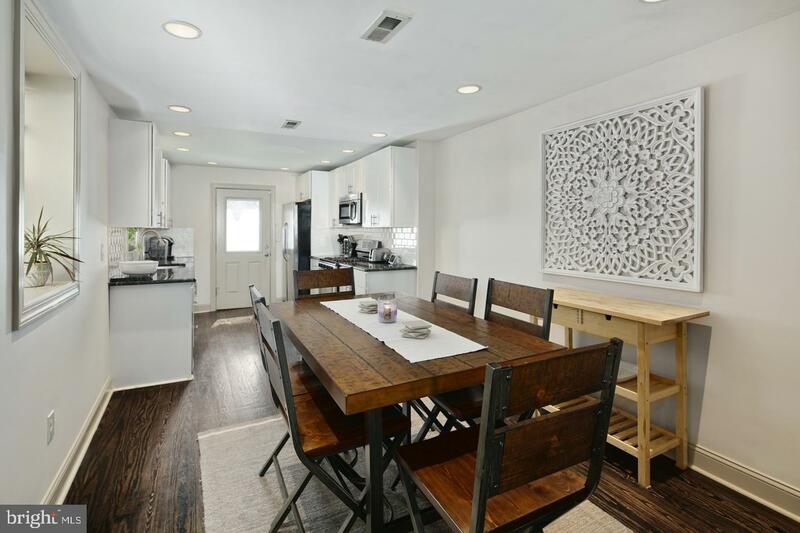 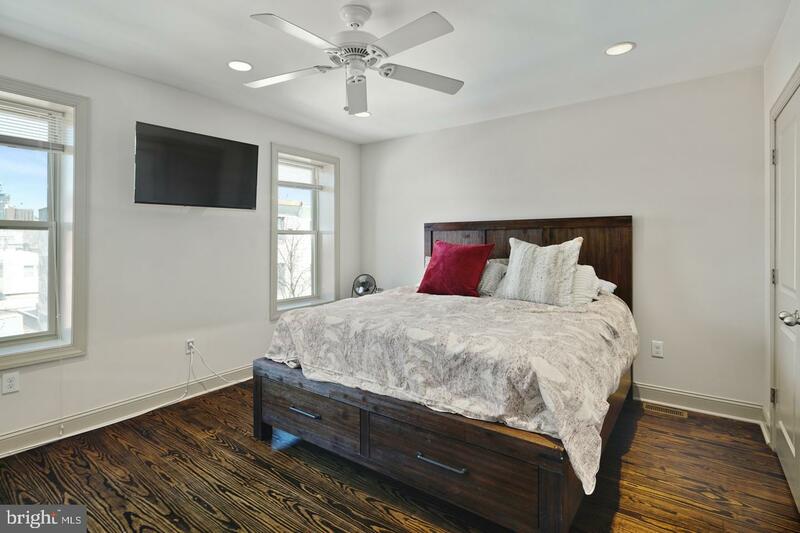 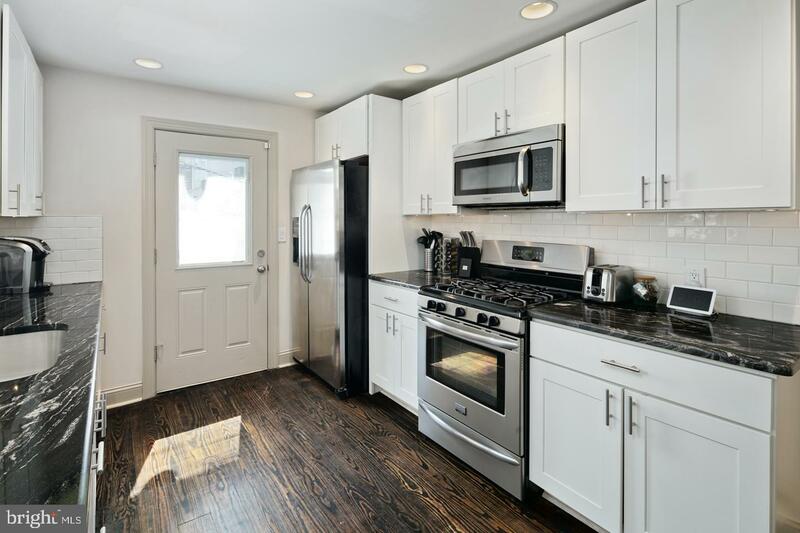 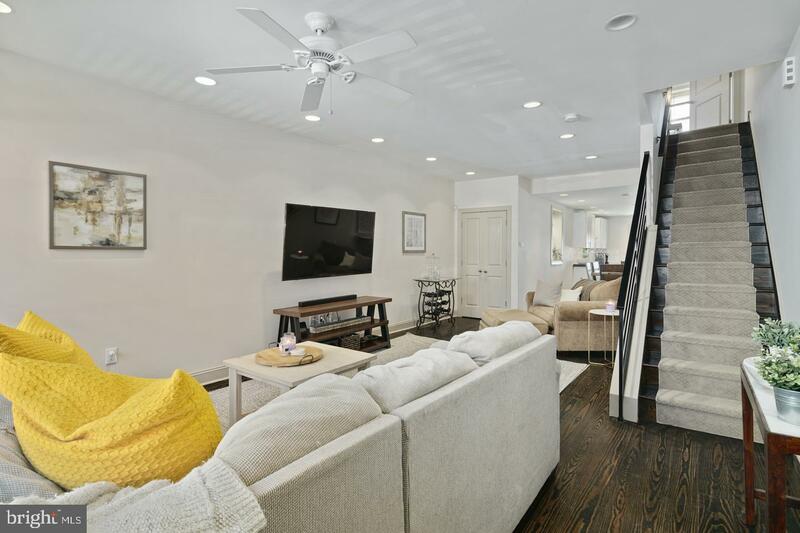 Welcome home to this stunning recent renovation in the heart of Point Breeze. 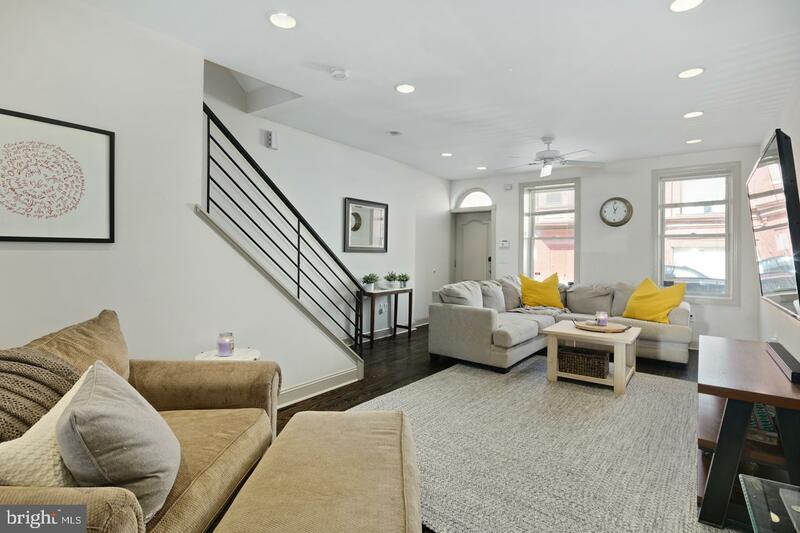 This total charmer is unique in so many ways from its all brick exterior to its modern interior finishes. 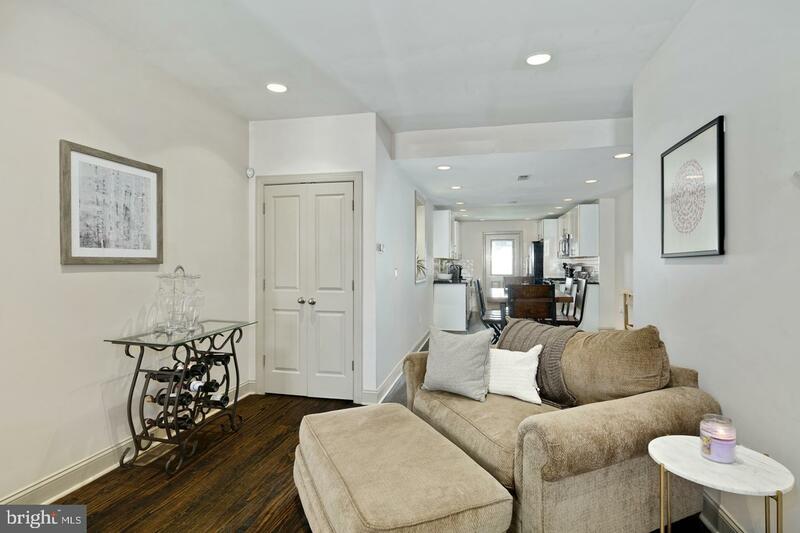 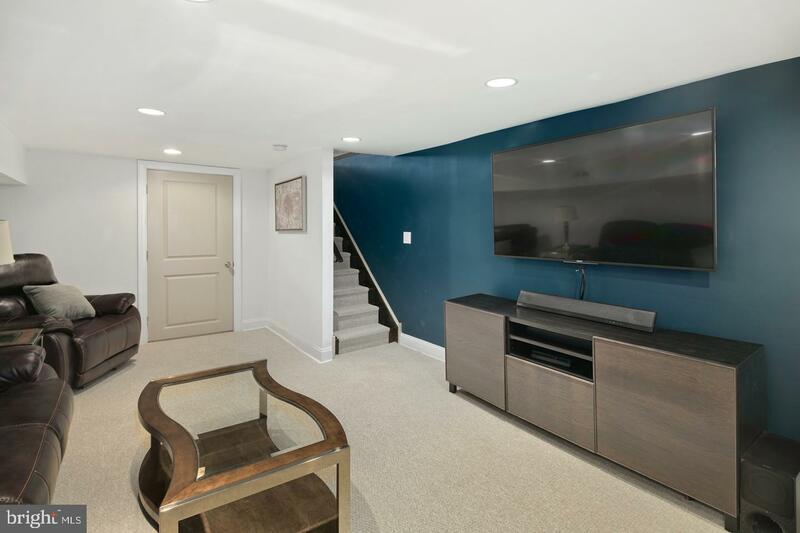 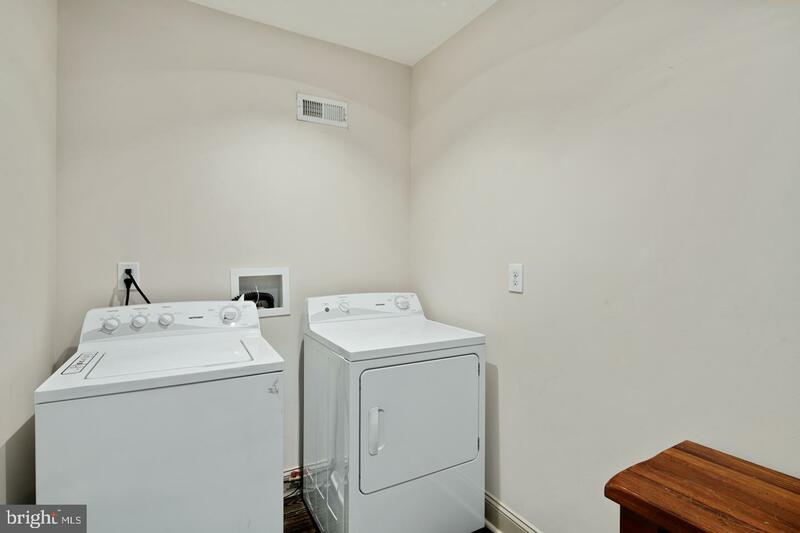 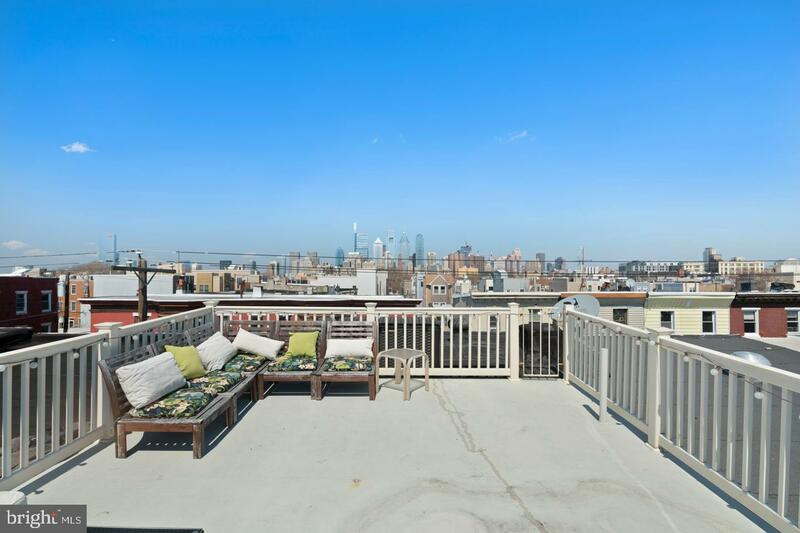 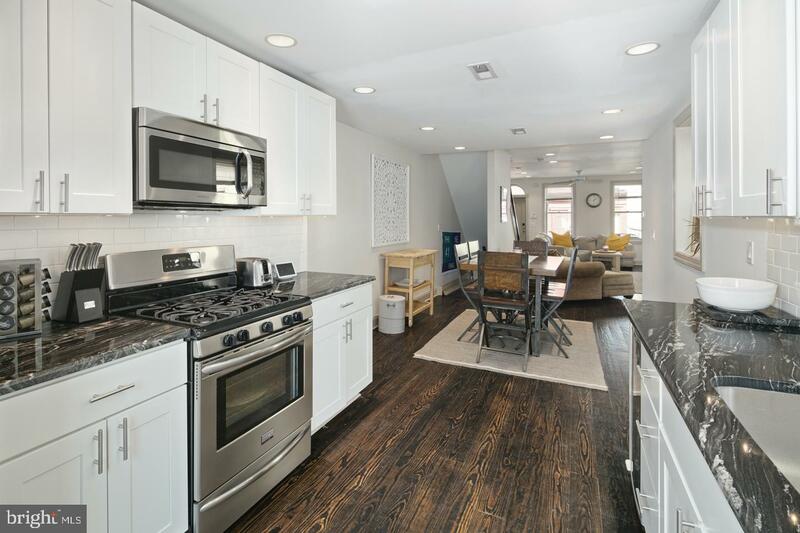 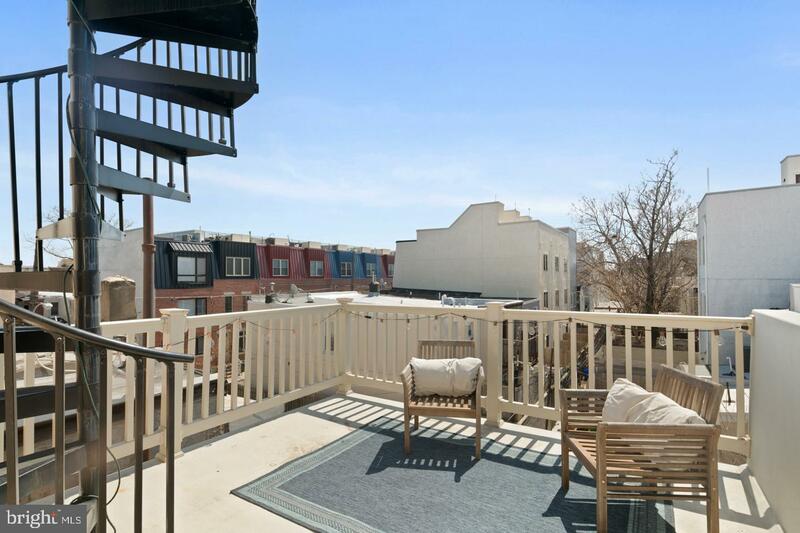 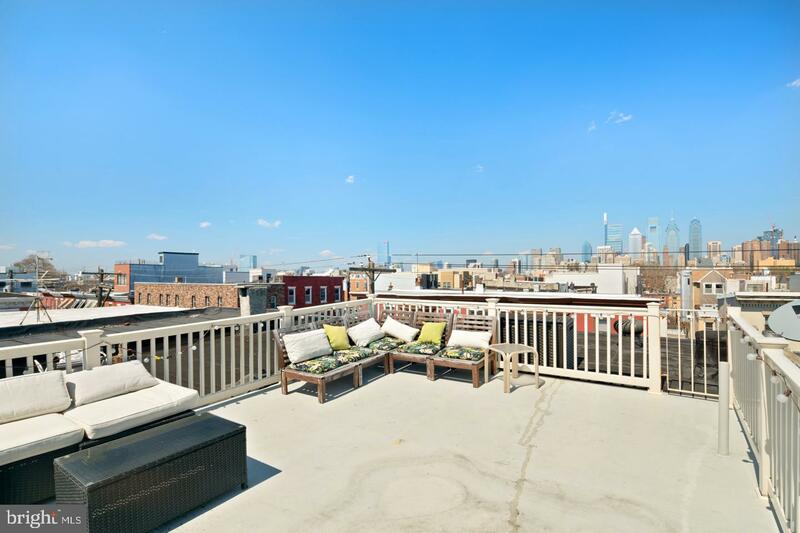 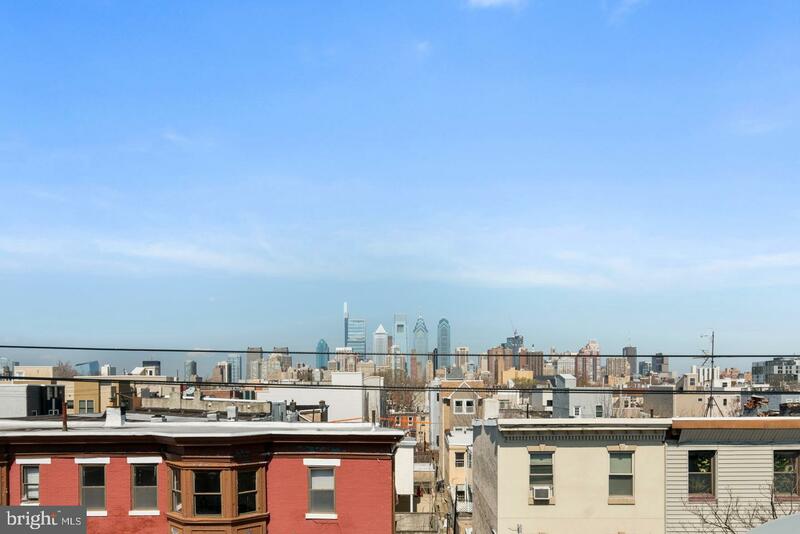 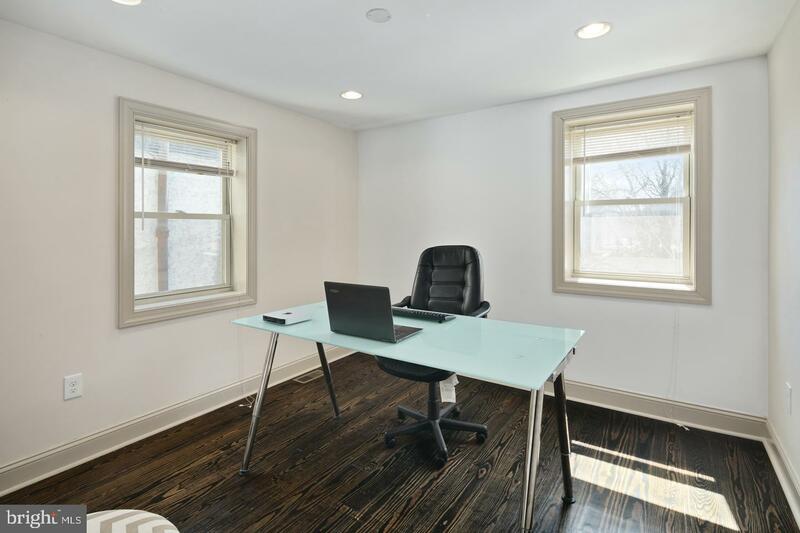 Located on an ideal block and easily accessible to the Broad Street Line, several bus lines and within walking distance to Center City and Passyunk Avenue. 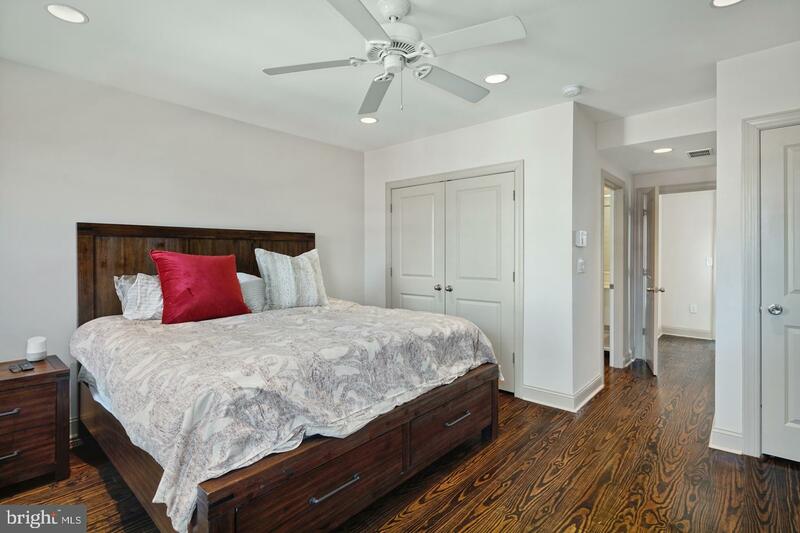 Walk in and you will enter a wide open living room, dining room and a kitchen ideal for those seeking an open concept. 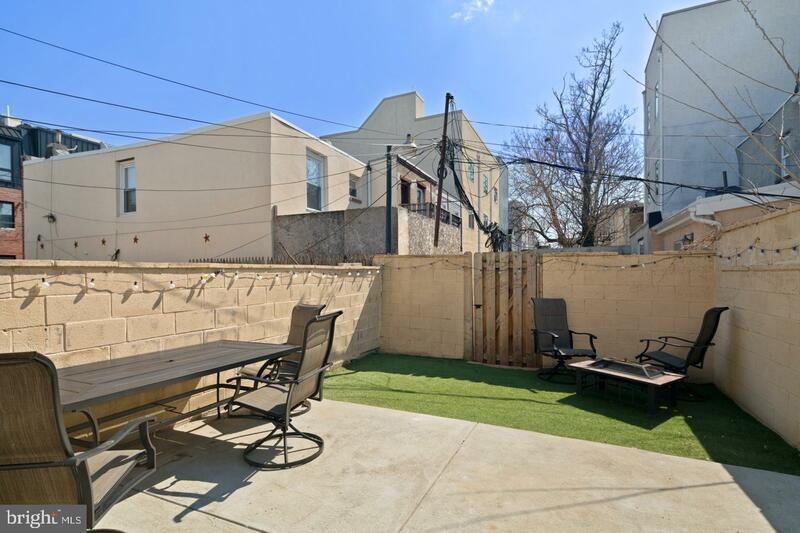 The kitchen exits to a huge city yard, well appointed with a spacious patio and custom turf for pets or children to enjoy. 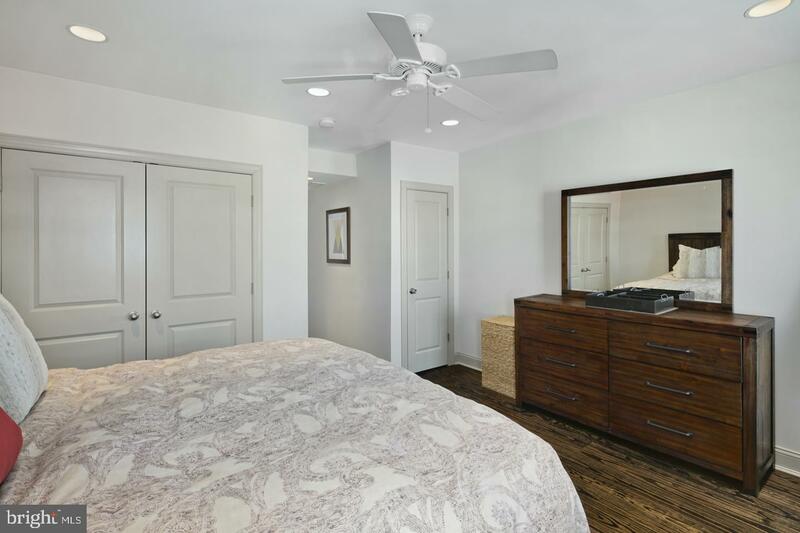 The second floor opens up to two generous sized bedrooms with plenty of closet space, walk in laundry and a full bathroom with a window rarely found in secondary bathrooms. 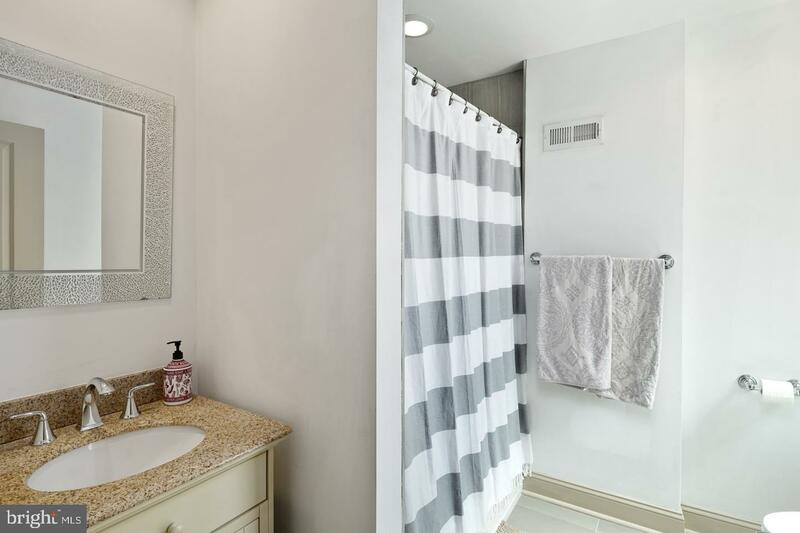 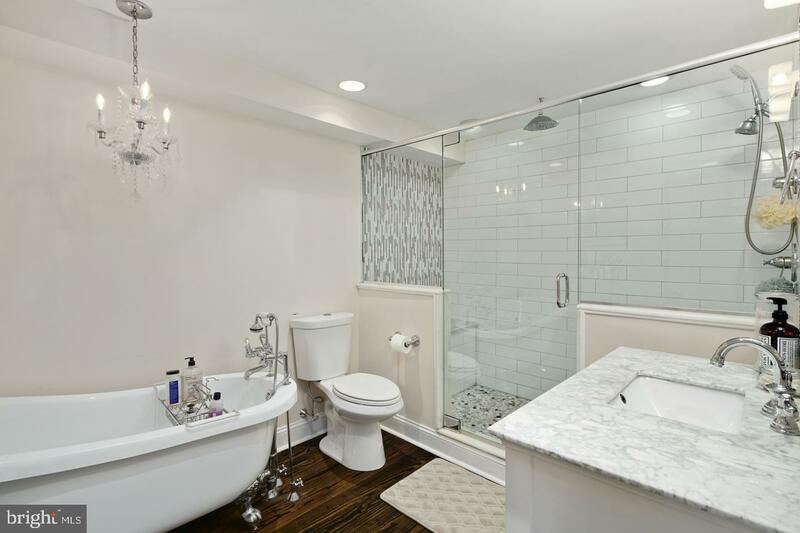 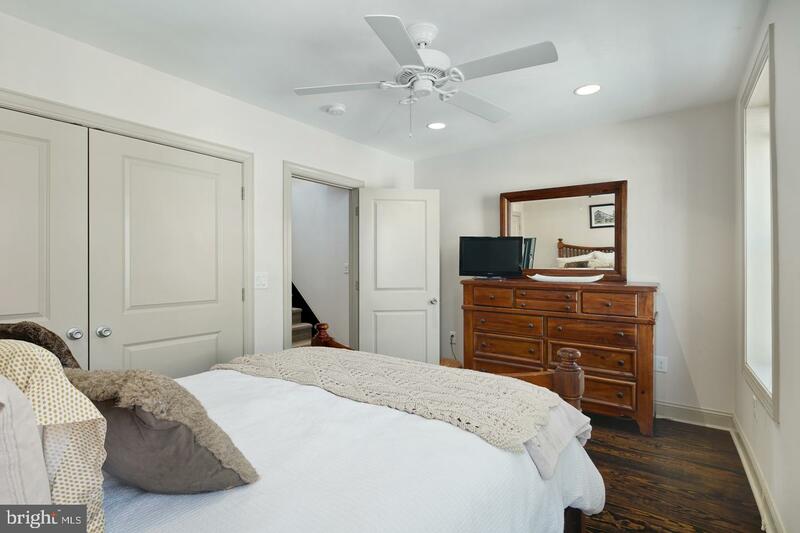 Upstairs, is a large master suite with two closets and a gorgeous magazine style bathroom equipped with a clawfoot tub and a large glassdoor shower with dual rain and regular shower heads. 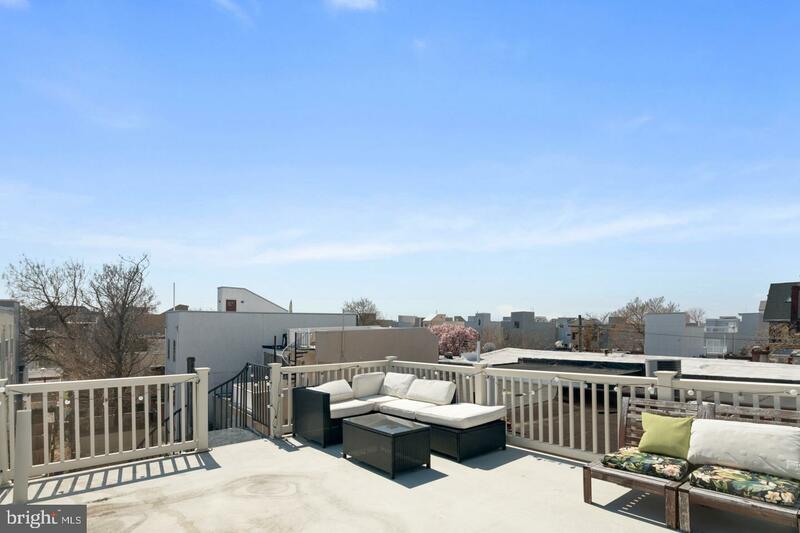 Off of the third floor master enjoy a deck with a spiral staircase that leads to a full roof top deck overlooking the city. 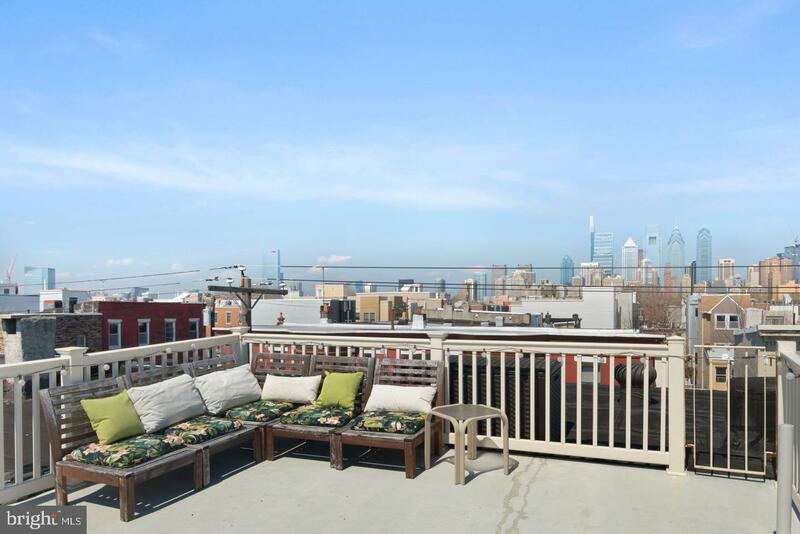 The deck provides stunning, unobstructed 360 views and is a great size to host events. 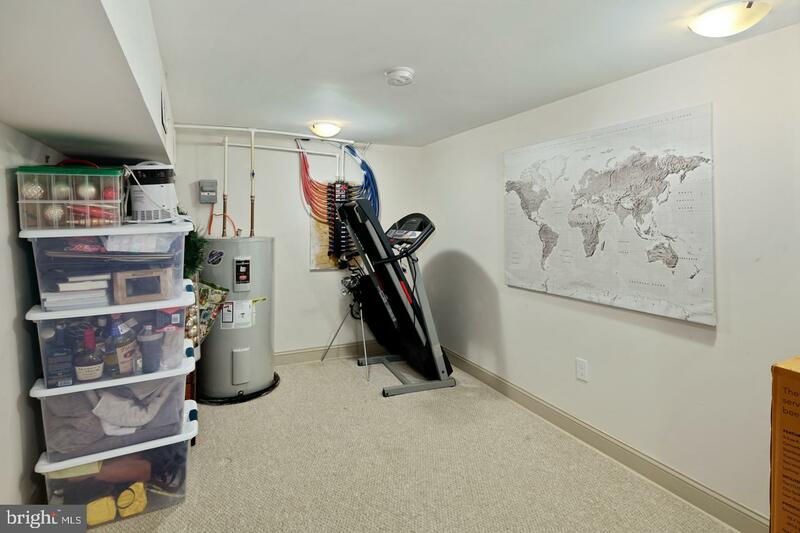 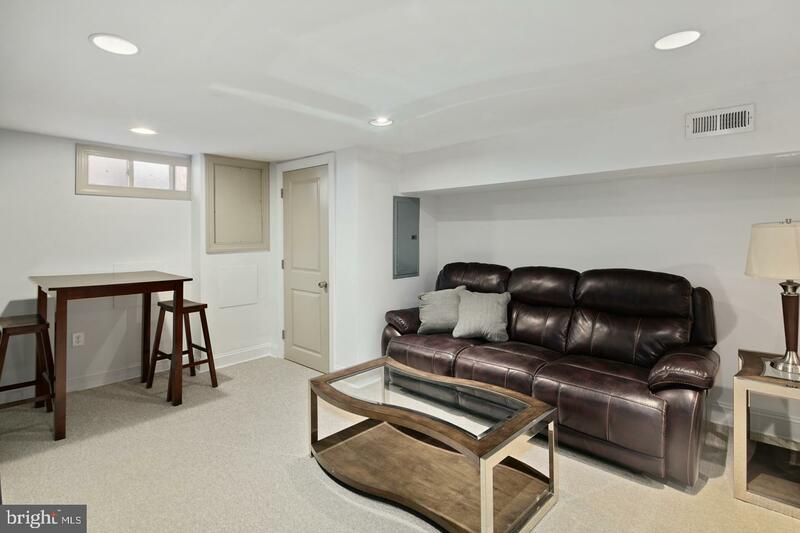 This home is rounded out with a full finished basement with space for storage and a half bathroom. 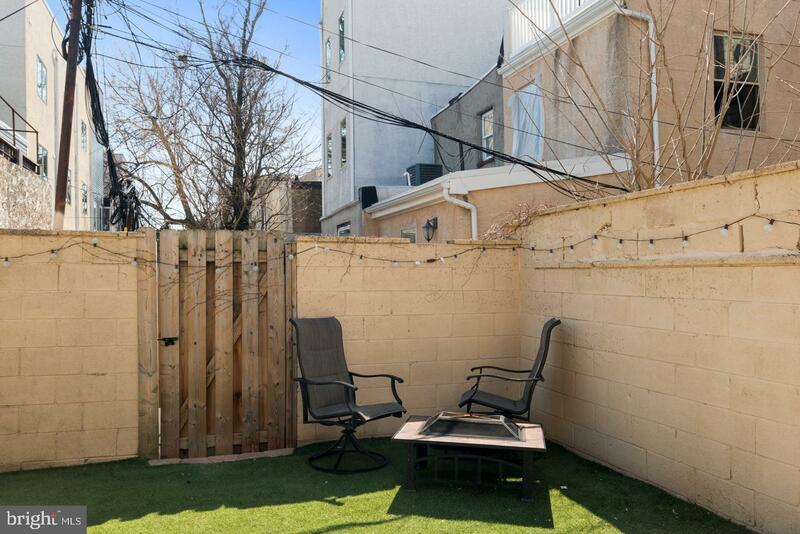 Location, size, outdoor space - 1638 Wharton has it all. 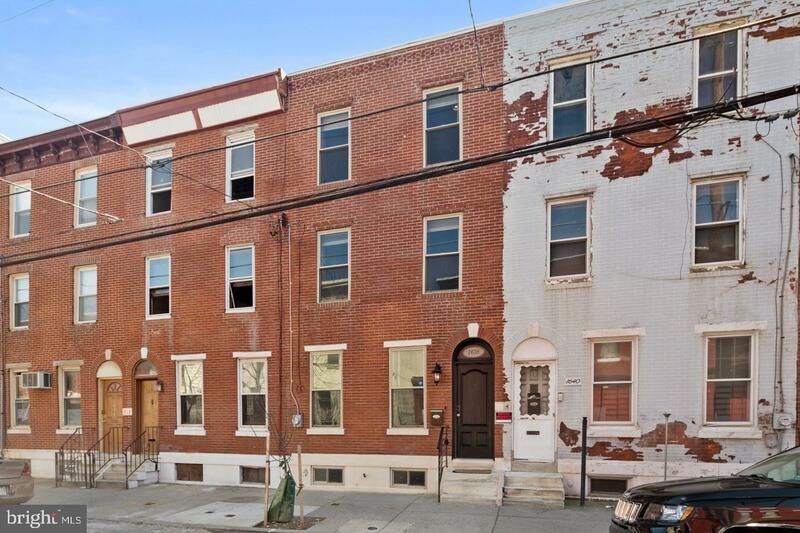 Schedule your showing and get in before this one is gone!